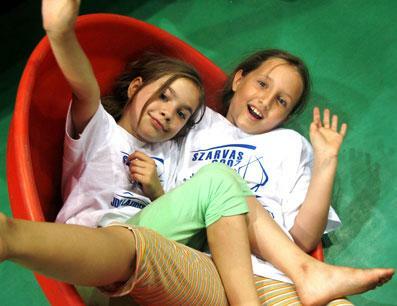 JDC's International Jewish Summer camp in Europe - named Szarvas - brings together Jewish teenagers from around the world to connect to Jewish religion, culture and to other Jewish teenagers. JDC's International Jewish Summer Camp in Europe brings together Jewish teenagers from over 23 countries to discover and connect to Judaism. The campers learn about the Jewish culture and explore core Jewish concepts such as Shabbat and Jewish holidays through arts and crafts, games, song and dance. For many participants, it is their first introduction to Judaism and the only time they get to interact with other Jewish teenagers. In order to ensure a vibrant future for Jews across Europe, it is essential to make Jewish camping available to the maximum number of teenagers possible. Wherever there is a Jew in need, JDC is there. With decades of experience, JDC works to provide the world's poorest Jews with access to medical care, food, and shelter and helps Jews reconnect to their heritage and to strengthen Jewish communities around the globe. JDC's International Jewish Summer Camp in Europe gives European Jewish teenagers the opportunity to meet each other and learn about their shared history, culture, and religion. JDC's International Jewish Summer Camp in Europe has been running for two decades, bringing more than 23,000 Jewish children and teenagers, from countries around the world, face to face with their Jewish heritage. Since 1990, 23,000 Jewish children and teenagers have attended the camp. 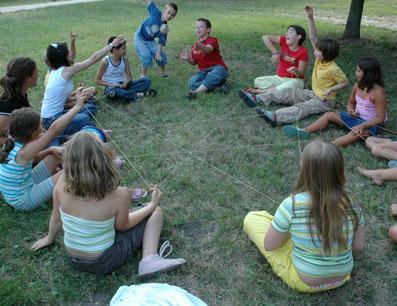 This year some 1,000 Jewish children will attend the Summer Camp. In previous years over 2,000 children attended camp however the current financial situation has compelled a significant decrease in the size of the camp. 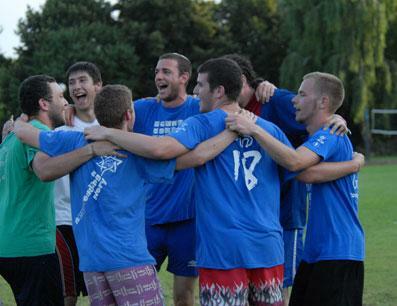 Fifteen different languages are spoken at JDC's International Jewish Summer camp.